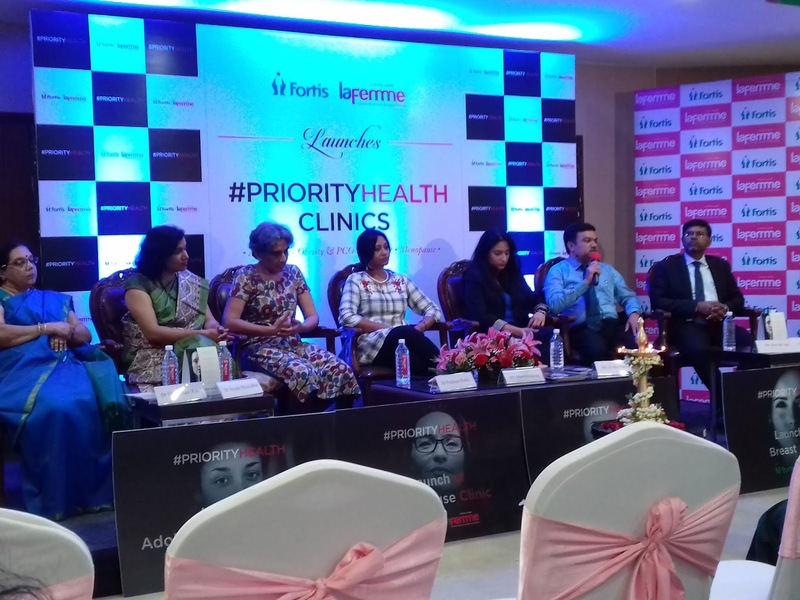 CLINIC IN BENGALURU THUS PRIORITISING WOMEN'S HEALTH. and best health care services & claim that space.". Women's health care clinic are really important everywhere. That's really great that it has opened now in Bangalore.